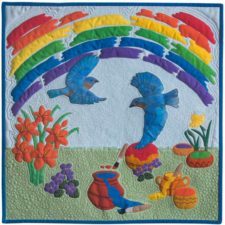 This Saturday and Sunday, all 90 World Fairy Tale Quilts will be on display for the first time in Oregon, having traveled Japan, France, and throughout the United States. 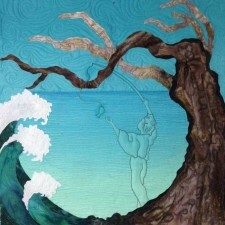 Here’s a link from the Newport News Times that tells all about it. 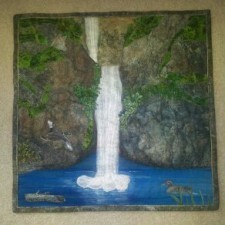 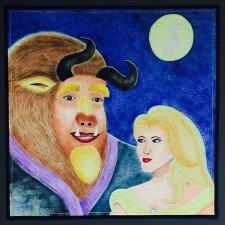 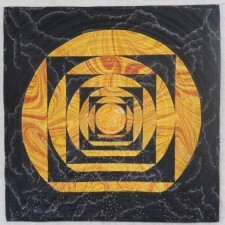 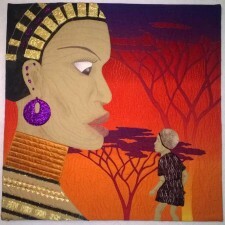 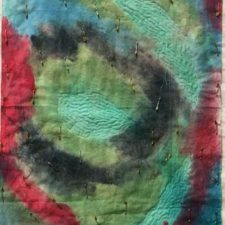 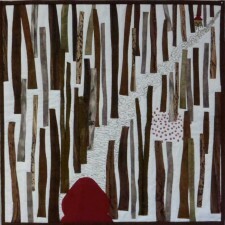 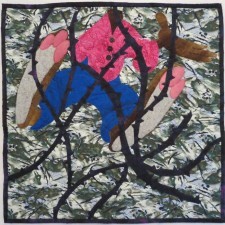 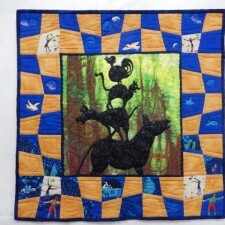 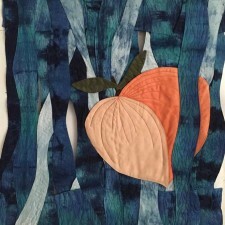 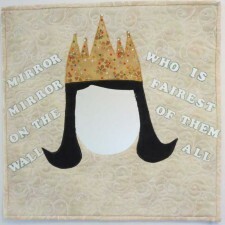 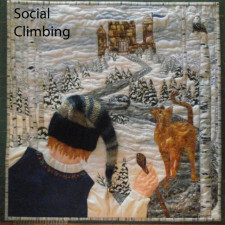 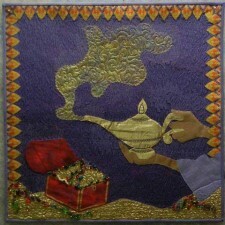 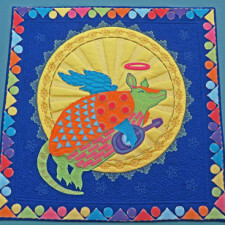 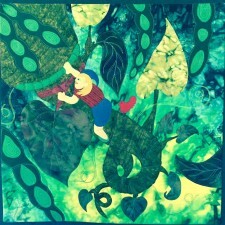 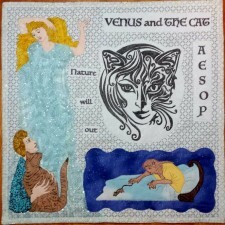 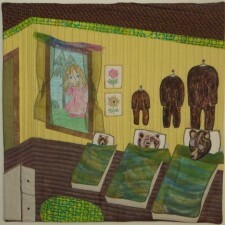 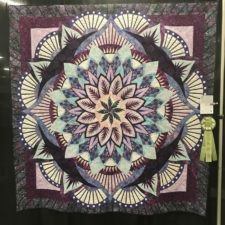 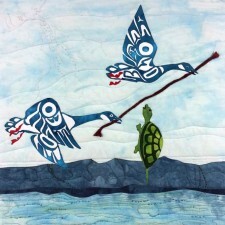 https://newportnewstimes.com/article/world-fairy-tale-art-quilts-show-coming-to-yachats Here’s my quilt.